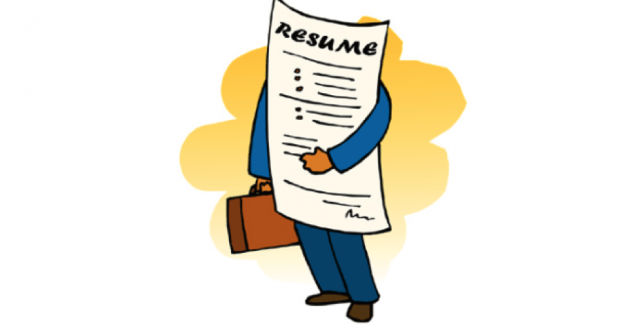 The ability to make your resume allows you to quickly get a good job. Nowadays, summary is an essential attribute of any candidate for the prestigious vacancy. 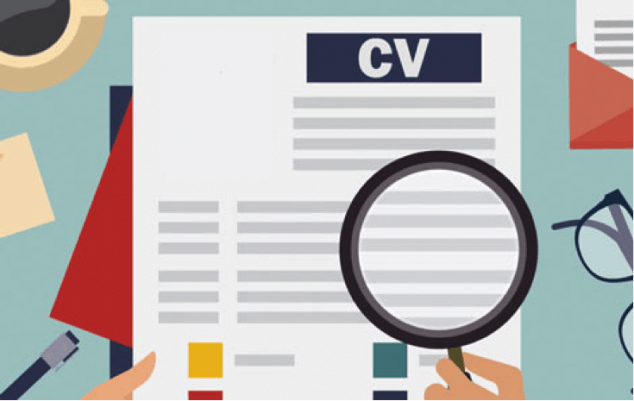 Well-written resume can increase your chances in the eyes of the employer and gives a lot of advantages over the other candidates for the vacant position. Be creative. Include only the information which is significant for your position and the position for which you are applying. In other words the summary should be written under for employer. For example, if you were a consultant in a large organization and at the same time was engaged in scientific work, it is not necessary in a resume for the position of sales manager, salesman or sales representative, to describe your scientific work and your efforts. Better list knowledge and your skills that you have gained doing business. Proper preparation summary gives you a good chance at getting a desirable job. Successful resume may encourage the employer to meet with you personally, and then you may be invited for an interview. So you have to present information about yourself to the employer, who wants to meet with you personally. How to write a resume for a job? This issue is concerned by most applicants. So we’ll talk about how to write a resume. However, in order not to waste time on drafting your own resume, you can contact the special agency, where professional resume writters will write you an excellent and effective CV. In this unit, you should shortly explain why you want to work in this organization and in this position. Your work experience in previous companies, starting from the last job must be written in this block of summary. Consistently keep a record of all the organizations where you have worked, indicating the year of admission to the post and a year of dismissal. For each place of employment briefly describe your responsibilities and your achievements. This block should describe your professional skills and knowledge. For example, if you’re applying for the position of sales manager, write that you have knowledge of various sales techniques and know how to attract new customers, don’t forget to specify your level of PC skills. If you get a job as a programmer, indicate the list of programs with which you had to work. Employer’s education should not be too hard to focus on. The more time passed after graduation, the less should be the unit in your resume. For example, students and graduates should place this block before the previous, as newly minted graduates, even if there is experience, it is not significant. Describing an education, mention the studied disciplines that fit your purpose. you can write about your Hobbies, but only if it is associated with the desired work.